(Silver Spring, MD) - Back by popular demand, MANTRACKER is at it again to challenge the wits and wills of weekend warriors in an intense game of cat and mouse played out in the rough countryside. 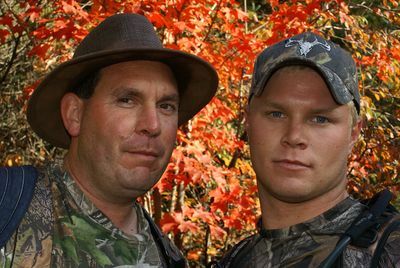 Each episode of this gritty adventure series pits two new competitors against MANTRACKER, a veteran outdoorsman trained in tracking and retrieving missing persons in the deep wilderness. 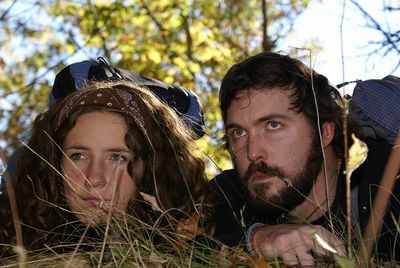 Viewers are invited along this high-intensity journey as these two "prey" take off into the bush with a map, a compass and a head start. They have a day and a half to reach a finish line that is 22 miles away without getting caught. The tracker is on horseback, armed with a local guide, an arsenal of forensic skills and unparalleled knowledge in search and rescue. The prey are looking for glory. 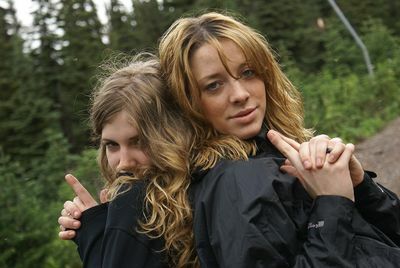 MANTRACKER is looking for them. 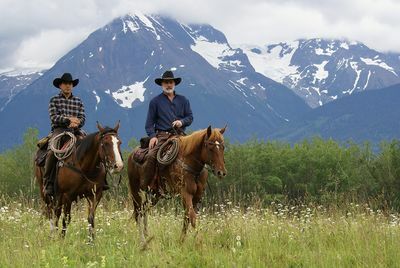 The new season of MANTRACKER premieres Wednesday, January 20 at 10 PM on Science Channel, following the premiere of Science Channel's original series METEORITE MEN at 9 PM. For an adrenaline-charged 36 hours, each pair travels through extremely difficult terrain as they attempt to outwit and outrun MANTRACKER. 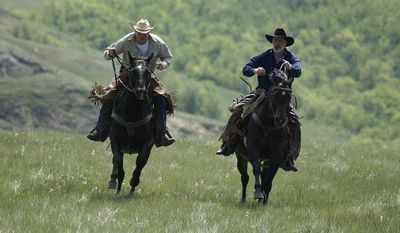 They rely on their survival instincts to evade the horse-riding hunter on their tracks, and attempt to make it to the finish line without being captured. Forced to deal with whatever conditions they encounter - from blizzards, torrential downpours and even the blistering sun - each location proves both mentally and physically exhausting for the competitors. But this season's prey has done their homework, analyzing the successes and failures of their predecessors, to come up with even more devious and outrageous strategies to defeat their nemesis. But when MANTRACKER is concerned, overconfidence can be deadly. 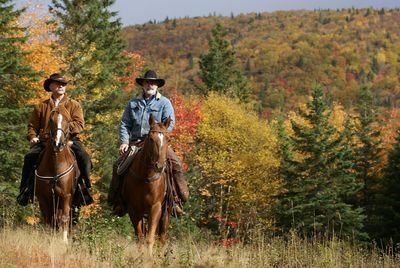 Each episode features a unique territory, ranging anywhere from the mountainous terrain of Big White in British Columbia to the rugged landscape of Newfoundland. 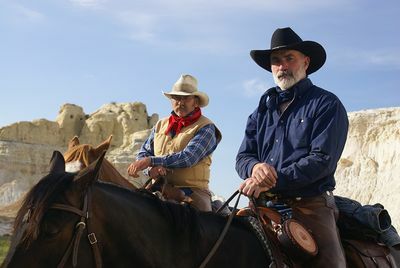 This new season takes MANTRACKER south of the Canadian border for the first time, to Southern California's Big Bear Mountain and the high desert abutting the Mojave. 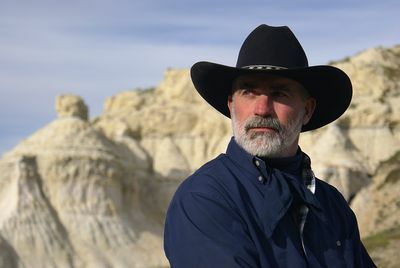 Terry Grant is MANTRACKER, a steely-eyed cowboy with 25 years experience on a Canadian ranch and a trained volunteer with the Search and Rescue Association of Alberta for 13 years. Search and Rescue Alberta (SAR Alberta) is a nonprofit society dedicated to improving search and rescue operations in the Province of Alberta, enhancing search and Rescue civil emergency response, and promoting outdoor safety in Alberta. MANTRACKER is produced for Science Channel by Bonterra Productions. 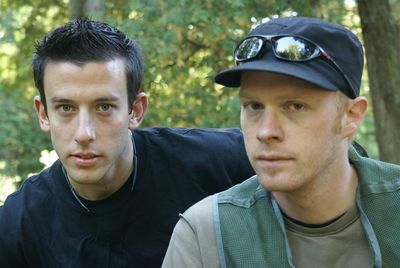 Ihor Macijiwskyn is executive producer for Bonterra Productions.